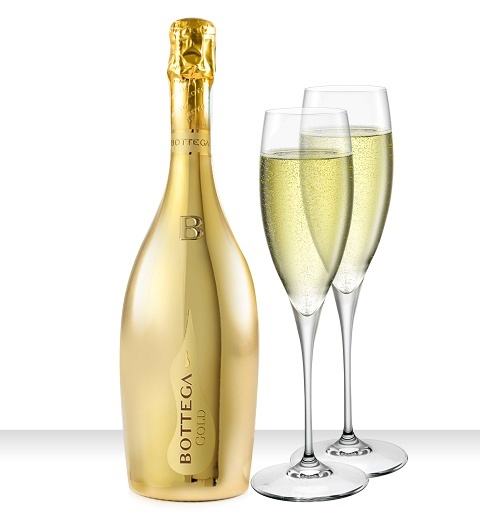 With fruity and floral scents, this fine bottle of Bottega Gold will always make an excellent gift. Perfect for all occasions including birthdays, anniversaries, and Christmas. Send this stylish gift to friends, loved ones, and even as a corporate gift.